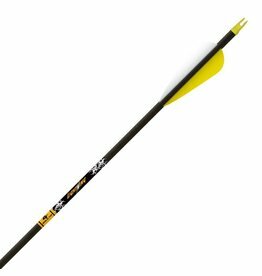 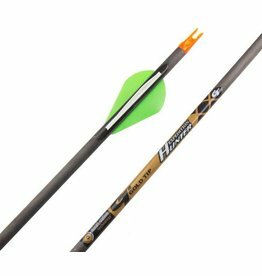 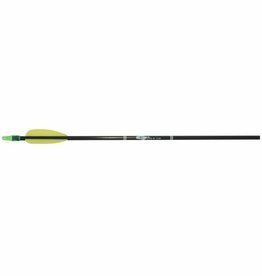 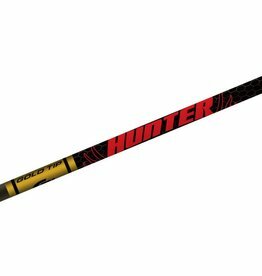 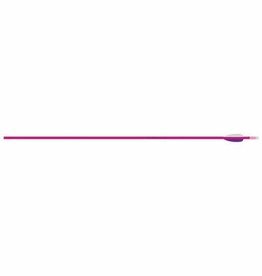 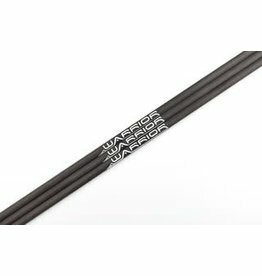 We are a direct dealer of Goldtip Arrows. 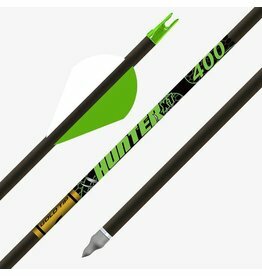 If there is a specific arrow that you are looking for please contact the store and we will gladly place a special order for you! 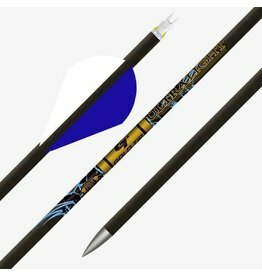 Goldtip Lightning - Feathers - 28"